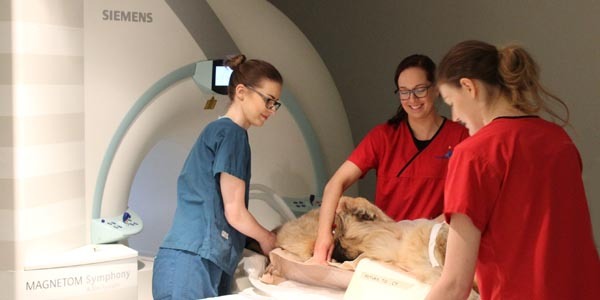 The Fitzpatrick Referrals 2011 Lecture Series for Veterinary Surgeons continues with ‘Hip Dysplasia: Does this dog really need surgery?’, presented by Fitzpatrick Referrals Specialist, Mike Farrell on Wednesday 18 May. The lecture is the third part of the Series 1 lectures, ‘Knee, Elbow and Hip Disease in Dogs’. and will seek to explain the current thought processes on medical versus surgical management of hip dysplasia in young and adult dogs. The lecture will explore modalities of joint replacement and the indications for surgery and will also discuss surgeries which can be performed on juvenile dogs, those which can be performed in your own practice with ‘top tips’ and the implications of conservative management. 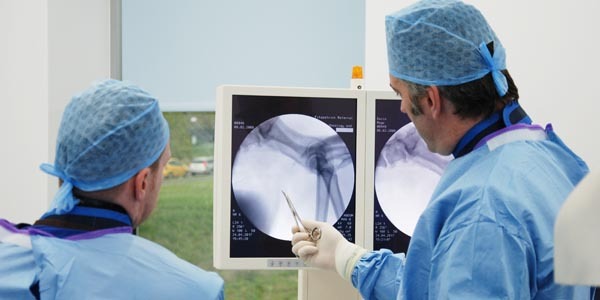 The free lectures are held each month in the Fitzpatrick Referrals Conference Centre at the state-of-the-art practice in Surrey. Each lecture counts as two CPD hours. 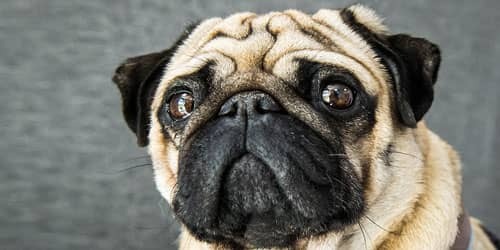 Lectures are presented by Noel Fitzpatrick and Fitzpatrick Referrals’ Specialists, Mike Farrell, Sarah Girling and Michael Hamilton and cover a number of topics relating to common orthopaedic and neurological conditions in dogs and cats. Professor Stuart Carmichael will guest lecture in July on ‘Management of Osteoarthritis in the Dog and Cat: What You Should Know’. The aim of the lecture series is to equip the primary care practitioner with all of the necessary information to discuss common clinical conditions with clients, to help the investigation process and the decision of whether or not to refer. Lectures to date have been fully subscribed and Fitzpatrick Referrals advises anyone who wishes to attend to book early to guarantee their place. 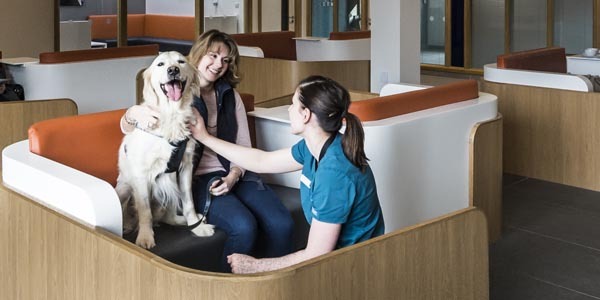 The lectures will take place monthly on a Wednesday evening from 7.30pm at Fitzpatrick Referrals, Halfway Lane, Godalming, Surrey, GU7 2QQ. Refreshments will be available from 7.30pm – 8.00pm and delegates will have the opportunity to take part in a Q & A session following the lecture.